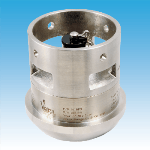 The product features low range differential pressure, 500 psi line pressure. 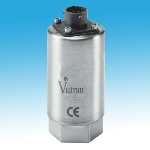 Viatran’s “77” Series differential pressure transmitters are extremely precise and durable units, designed specifically for test applications. 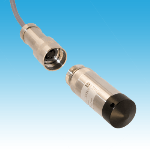 The variable capacitance sensing technology offers very high overpressure protection and stability. 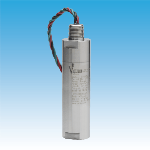 The Model 177 Low Range transmitter measures pressure ranges from 0-3" W.C. to 0-8" W.C. and offers a 3.0 mV/Vdc signal. All wetted surfaces, including diaphragms and flanges, are produced from 316 stainless steel together with a sealing Viton® O-Ring in order to obtain exceptional corrosion resistance. 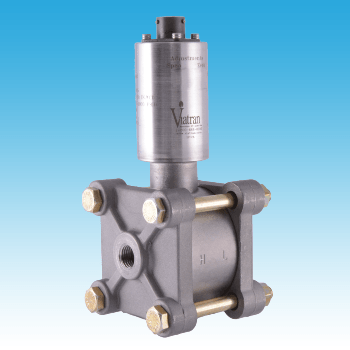 A single side overpressure rating and standard 500 PSI static line pressure are featured along with these transmitters. The Model 177 is also available an internal calibration circuit for a quick disconnect electrical connection, effortless field set-up and external zero and span controls. These features allow the Model 177 to be perfect for most industrial test and flow applications. Full Scale Pressure Ranges (FSPR) 0-3", 0-5", 0-8" W.C. Application of some available options may affect standard performance. 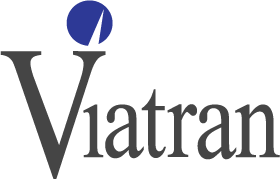 Consult your Viatran representative for details.